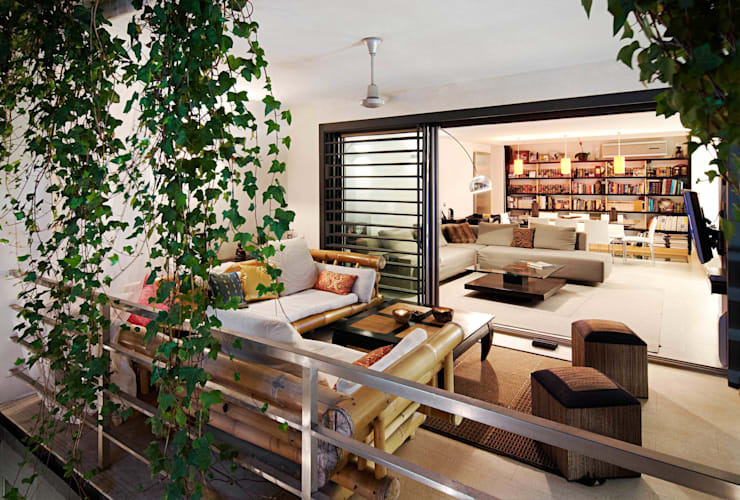 A little outdoor space is a precious thing, but, we admit, one that can be tricky to decorate. But creating a little outdoor oasis doesn't really have to be that complicated. 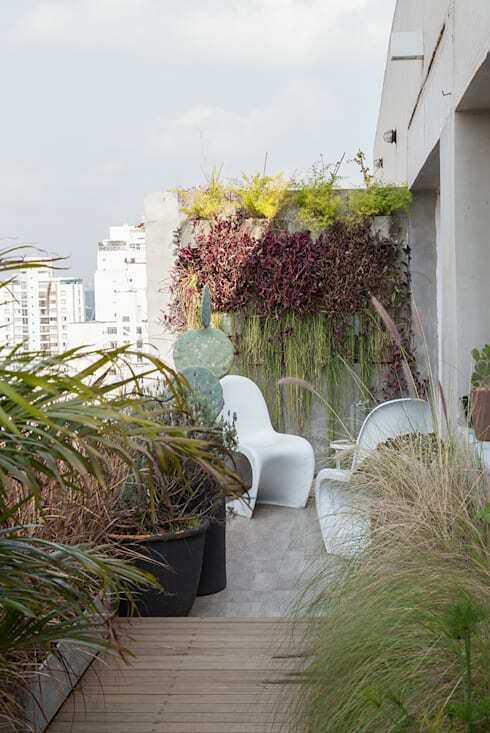 The prime benefit in any outdoor balcony or terrace, small or large, is that it gives you a place to connect with the natural elements. A little cool, fresh air and some bright greenery can do wonders when it comes to finding a moment of bliss in everyday life. 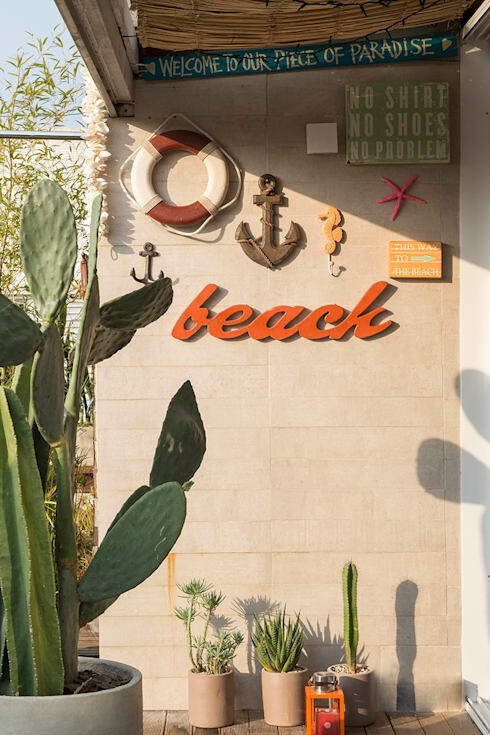 So today, we present 10 fresh ways to decorate a tiny outdoor space. We promise they'll make your little outdoor space feel luxurious! First things first, let's start with ivy. However small your terrace, deck or balcony, the elegant (and cheap) leaves will cascade beautifully down walls or over tables, and give a real hit of rich green. 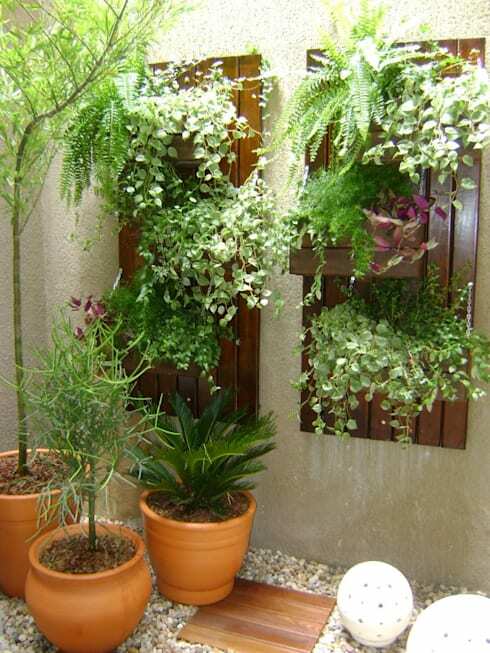 What's more, if you plant them in hanging pots, they're fully portable and can be moved around according to your taste. Little plant-stands can do extra duty as seats and small tables. They work really well when set at varying heights so you can tuck them under one another when not in use. When designing a space it's all too easy to get caught up in the look of an area and forget about how it feels. Indulge in some super comfy seating and get smart with small accessories and furnishings. This will certainly encourage you to spend more time enjoying that balcony over time. Pavers, pebbles, and rock gardens are magic in a small outdoor space. They help you create a little garden without all the mess and worry about water drainage. 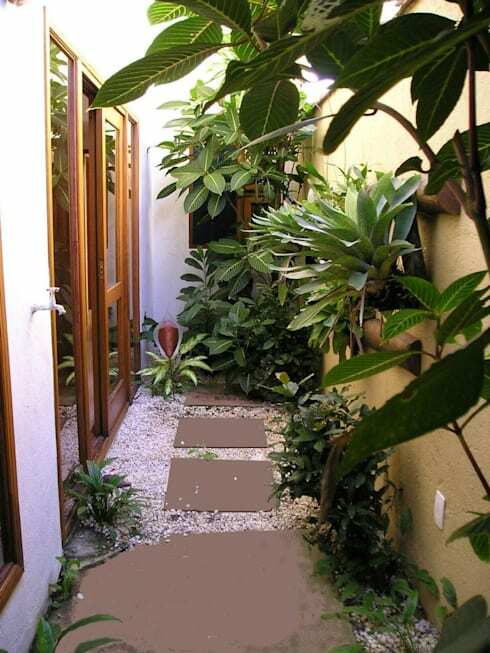 Creating a little garden like this is also a very easy DIY project. The rail is prime real estate in a small outdoor space. 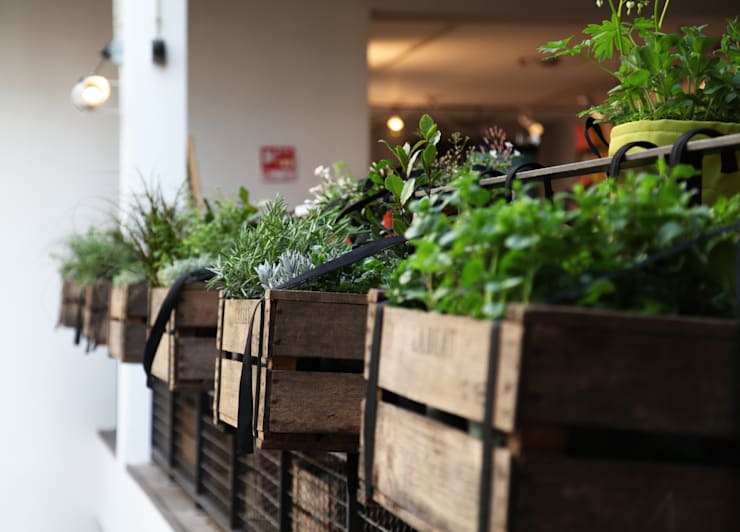 It can be used of course for hanging plants, but there are a whole host of other rail mounted options available these days. There was rail-mounted barbeques, storage facilities and more. 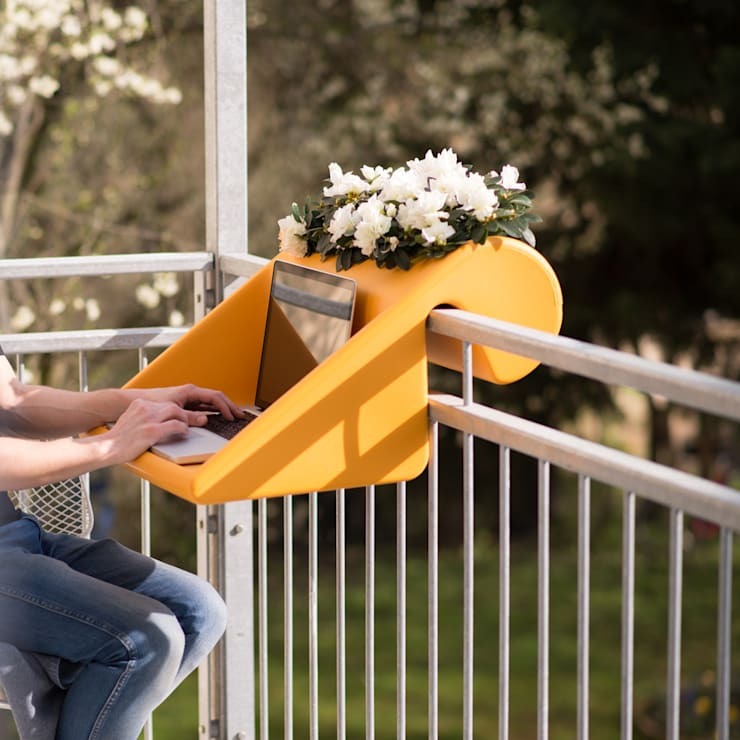 The ultimate little outdoor space might have a rail-mounted desk like this! It can be moved around with ease and that, of course means flexibility in terms of weather and glare. But it's the in-built pot-plant holder that really has our attention! The classic advice landscape architectures spout when it comes to decorating a small outdoor space is to go high. This little garden shows how it's done. It barely intrudes on floor space and there are layers of tumbling, lush foliage above the head. Nothing quite takes you out of the everyday world like nature. 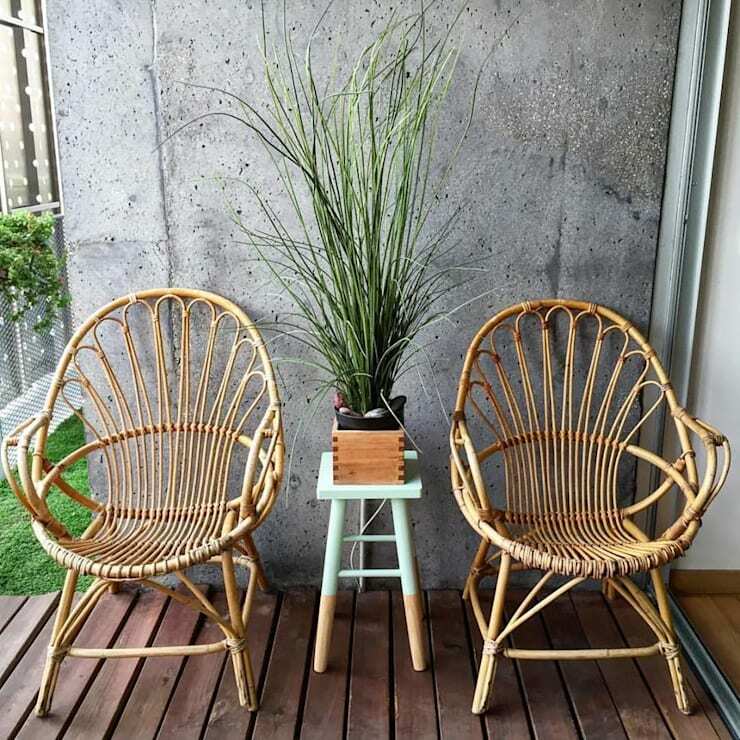 The wild undulating lines of some species will really work away at your subconscious and make any time in your outdoor space feel like a mini retreat. Lots of people have favourite themes, phrases and knick-knacks. Why not incorporate them into your design? Don't forget that the plant-life will play a central role in establishing a theme. A pool is an utterly indulgent addition to the balcony, but it doesn't really have to take up a whole lot of space. If you get a round pool you'll save precious space from the corners and we suspect your outdoor space may just turn into your favourite part of the home! 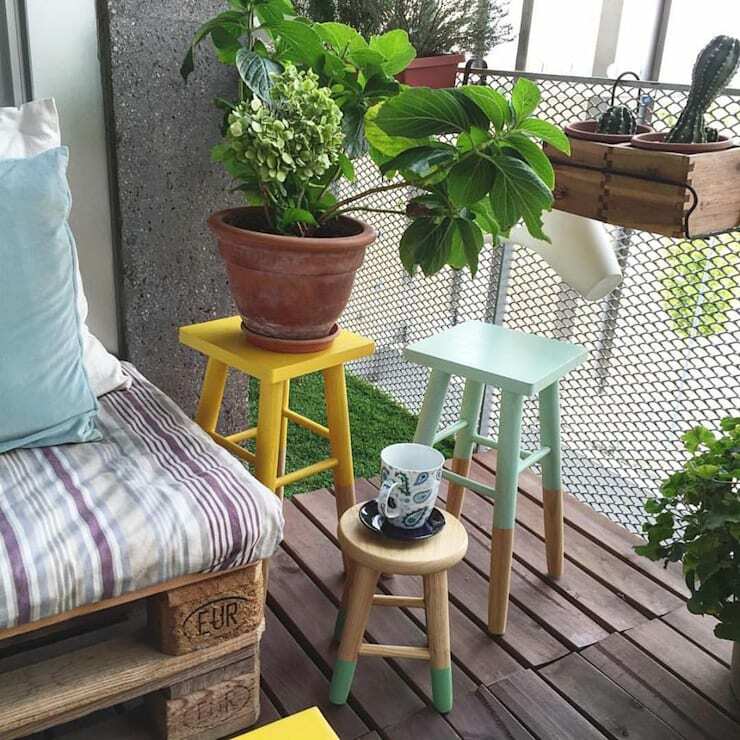 For more balcony ideas, check out: An inspiring simple terrace transformation. 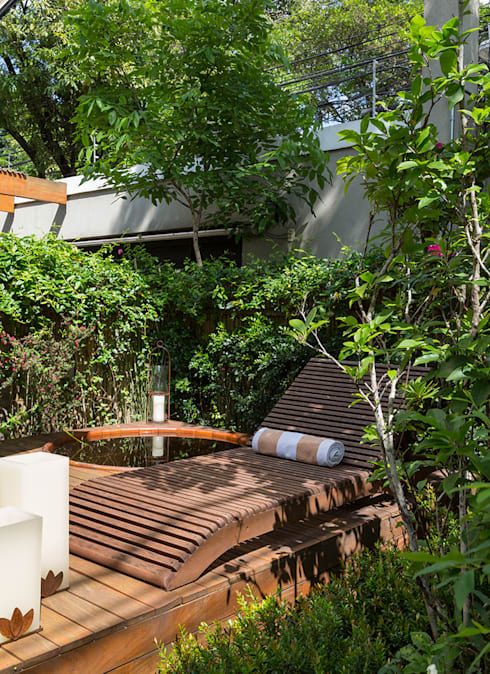 Which of these little outdoor spaces is your favourite?